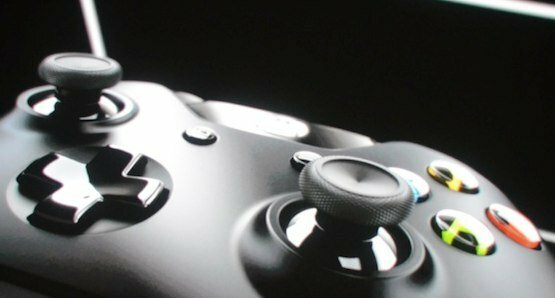 Aside from revealing the Xbox One, Microsoft has also updated Xbox 360 controller for the new Xbox One, bringing over 40 optimizations to the input device. Features mentioned include dynamic impulse triggers that support feedback, and a new D-pad design that, we bet, will do away with many of the complaints. The controller is also recognized by Kinect, with the example given that you might lift your controller, and in-game, you'd be raising a shield. Check out the Microsoft Xbox One reveal video.